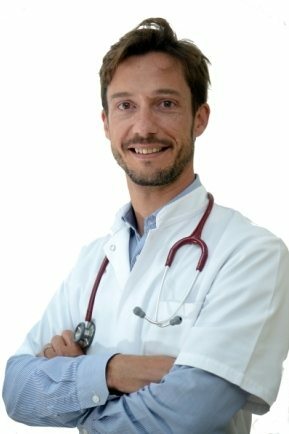 French Doctor, he performs Family Medicine Services in The French Clinic. He is fluent in French and English. Graduated from NANTES Faculty Medicine in France. Over 10 years of experience in General Medicine and Hypnotherapy in France and Switzerland. Patient base and medical home visits. Emergency care and have done few missions in Africa for Doctors without Borders. And more recently he obtained a degree in Hypnotherapy.